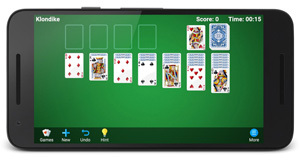 Solitaire Collection allows you to play 9 challenging Solitaire Games! 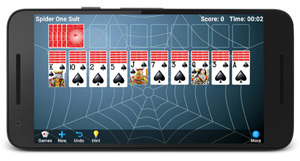 Spider Solitaire is a free collection that allows you to play 4 challenge Spider Solitaire games: Spider Solitaire, Spider One Suit, Spider Two Suits, Scorpion. Solitaire Free! 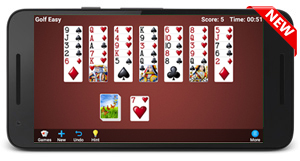 is a 100% free collection that allows you to play 2 challenge Solitaire games: Klondike and Klondike by Threes. 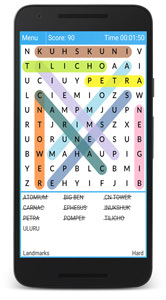 Word Search is a beautiful app that will entertain you for hours, offering an endless number of word puzzles. TreeCardGames develops exclusive games with your fun in mind!